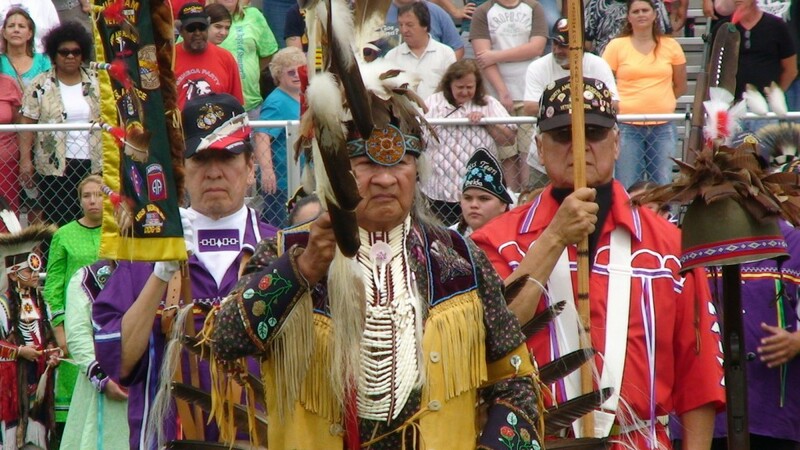 The Marvin “Joe” Curry Veterans Pow Wow, formally known as the Seneca Casino Veteran’s Pow Wow, is an annual contest pow wow in honor of our veterans. “Joe” was a member of the Seneca Nation’s Snipe Clan and was born on the Cattaraugus Territory. He was a member of the Iroquois Post #1587 and served in several positions with them. He started serving in the military in 1950 with serving two tours of duty during the Korean War and also served in the Vietnam War. During his active duty in the Navy, he served on eight warships, including the U. S. S. Little Rock. He retired in 1997. Throughout his career, he earned numerous honors. Our annual pow wow is possible through the hard work of Iroquois Post 1587 as well as support from the Seneca Nation and the Seneca Allegany Casino. The Marvin “Joe” Curry Veterans Pow Wow is held every year at the Veterans Memorial Park in Salamanca, NY, the 3rd weekend of July. The mission of our website is to provide information pertaining to the latest news, registration process, and to provide a written history of our earlier pow wows. Please explore our website and check back often as there will be many updates. Also be sure to check out our Facebook Page to get updates as soon as they are available. Discover a Native American experience in honor of Veterans. You are welcome to join us for three days filled with Native American Culture and fun. The Marvin “Joe” Curry Veterans Pow Wow is rated one of the top 10 Pow Wows and is the largest smoke dance in North America. A Pow Wow is a joyous celebration in which different tribes gather in a social atmosphere. It is an expression of culture and an opportunity for non-Native Americans to learn and celebrate. Join us and immerse yourself in the Artistry, Elegance and Strength honoring our ancestors and those who have served.